Yesterday a few of us at Security Innovation braved the wee morning hours to happily attend BoSTEM annual leadership breakfast in downtown Boston. 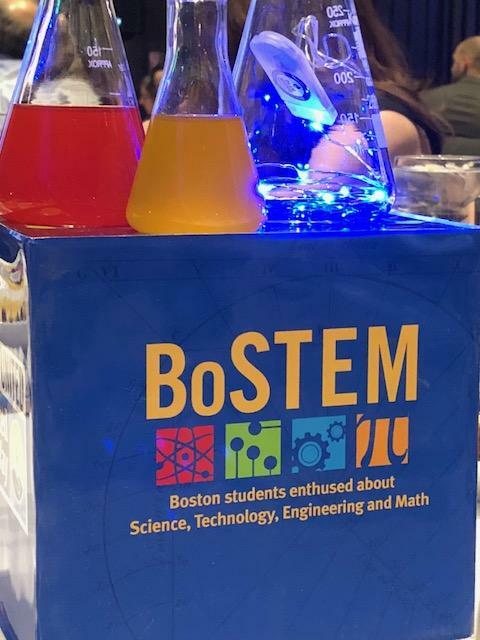 BoSTEM (science/technology/engineering/math) is a United Way initiative designed to foster excitement among thousands of Boston’s middle school students for math, science and technology. Security Innovation was one of the sponsors of the event and joined more than 300 fellow, influential leaders of local technology, healthcare, engineering, finance, bio-medical and pharmaceutical companies along with Boston Mayor Marty Walsh who is strongly dedicated to educating our city’s future STEM workforce, and Rahn Dorsey, the Chief of Education for Boston. Security Innovation’s support of BoSTEM is part of the company’s ongoing commitment to the future of our community and the technology industry through meaningful education. 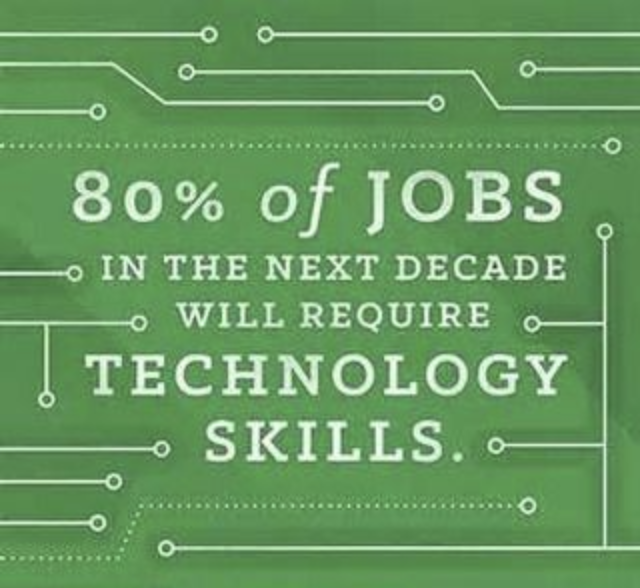 Ed Adams, our president and CEO has made it a company initiative to support and encourage young students to explore educational opportunities in technology. As Mr. Dorsey, Boston’s Chief of Education stated, while Boston is known as a mecca of higher-ed there has been less emphasis on the importance of encouraging the younger generation to pursue science and technology related career paths. The United Way STEM initiative aims to engage 10,000 middle schoolers by 2022 in rigorous after school STEM learning programs. In highlighting our current innovation economy, Mayor Walsh emphasized how Technology is all around us now – every industry is effected and touched and told us the only way we will boost our economy is to ensure our future workforce is prepared. With that he presented Vertex Pharmaceuticals the 2018 STEM Corporate leader of the year award for their work with students in their immersive learning labs. To emphasis the importance of STEM and the real-life proof of success, 8th grader, Anaya Benders from Latino STEM Alliance and Gardner Pilot Academy gratuitously accepted her award for STEM Student of the Year with a very eloquent acceptance speech in-front of a room full of at least 200 adults. Instead of us encouraging her, I believe she encouraged all of us! Anaya explained to us her participation over the past three years in an after school robotics program. Her curiosity towards robotics was encouraged by her teacher and her mom and while she enjoyed learning how to program a robot to water crops or move in a straight line, or not! What really stuck with Anaya went beyond codes. She told us how she learned about trial and error, about applying yourself and to keep trying when things go wrong, and the overarching importance of team work. All things that are obviously strong by-products of students afforded the opportunity to engage in hands-on work related to STEM fields. By-products that will help these middle schoolers in whatever field they choose. Do you remember when you were first encouraged to explore more, to solve that curiosity bug and pursue your chosen career path? Let’s never lose that curiosity and let’s see who along the way we can encourage to do the same. We look forward to encouraging our Boston area middle schoolers and sharing with them the challenges and excitement in what we do in cybersecurity here at Security Innovation. For those interested in partnering with us to expand interest in cybersecurity, we have a web application cyber range that is a safe sandbox to learn and apply ethical hacking skills.